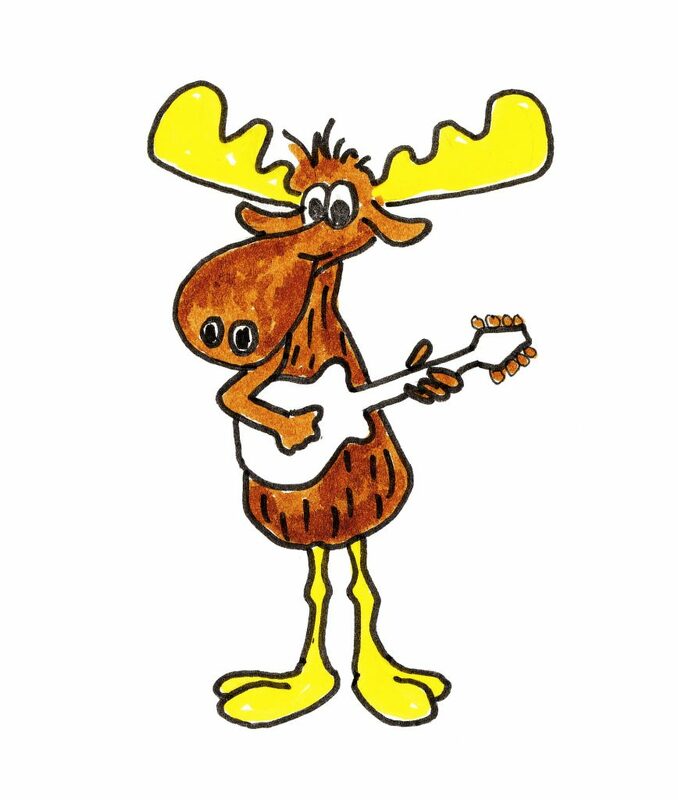 MOUSIE HIWAY is a children’s book that involves music, a good story, a fun character and a valid lesson. 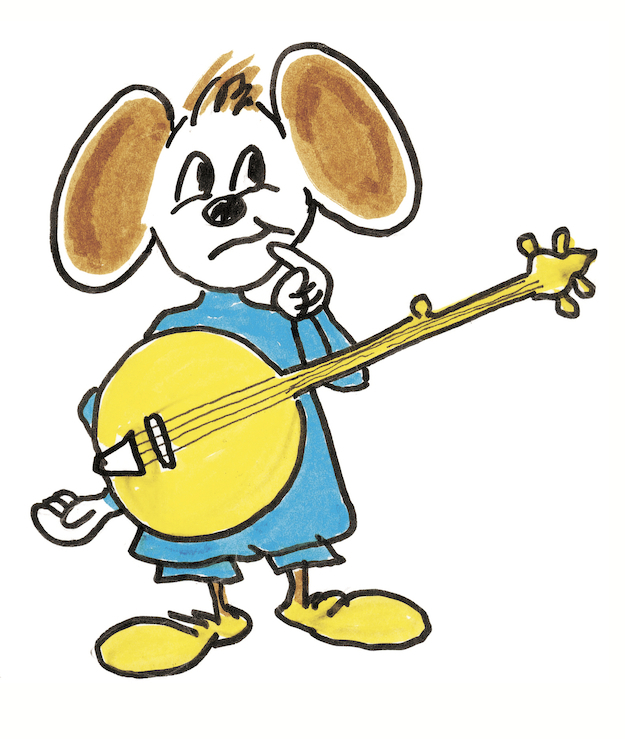 The story and accompanying CD introduces the sound of the banjo, fiddle, guitar, mandolin, dobro and bass to young ears in a fun way. 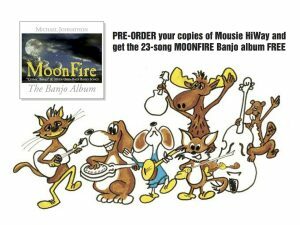 Each book will include a CD with the story in audio-book format plus the song Mousie HiWay. The MOUSIE HIWAY AUDIO book is a song that tells the story of the 32-page picture book. 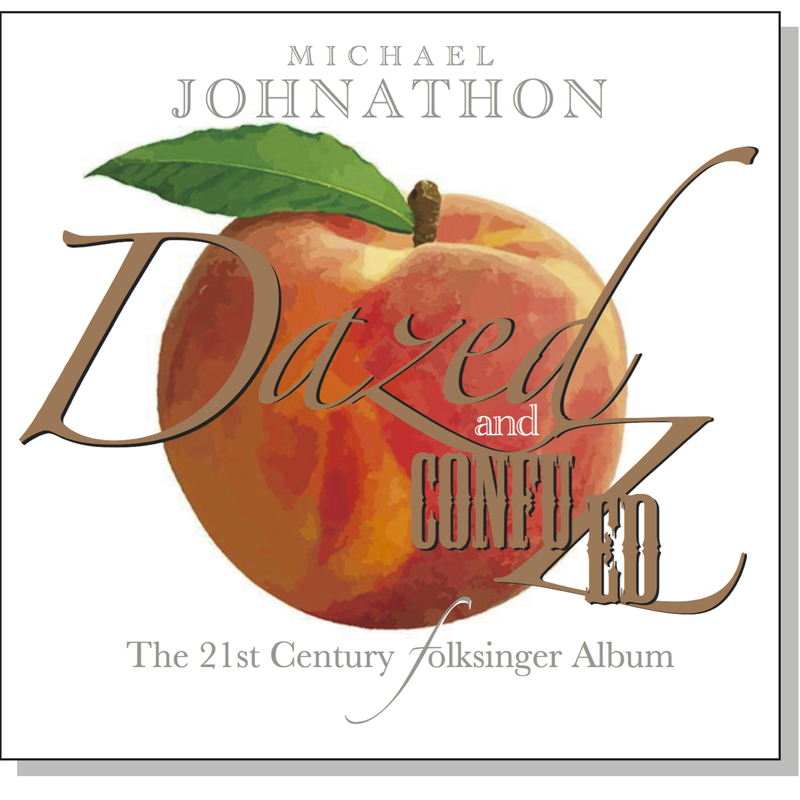 The recording features Kentucky bluegrass legends the McLAIN FAMILY BAND, Melissa Johnathon on front vocals, and multi-award winner ROB ICKES on dobro. Mousie, Kentucky is a real place. So is Blue Moon Mountain. Nestled in the beautiful Appalachian mountains in Knott County Kentucky, a young folksinger moved there in the late 1980’s and journeyed up and down the hollers of eastern Kentucky with his guitar and banjo. 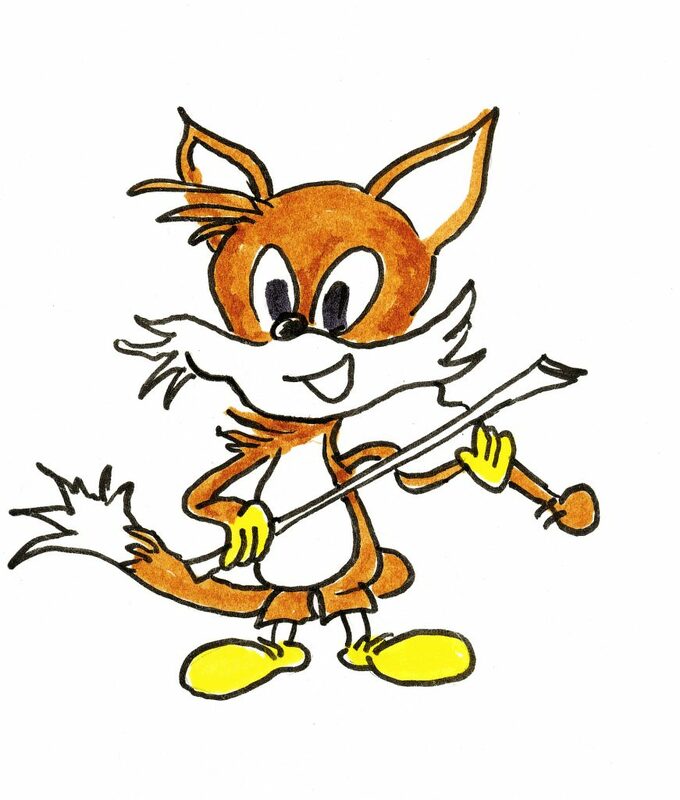 Now, that experience has been put into a book that will introduce the music of the mountains to kids nationwide. It includes a CD audio storybook he recorded with the help of the McLain Family Band, arguably one of the most important Appalachian family bands in Kentucky history. 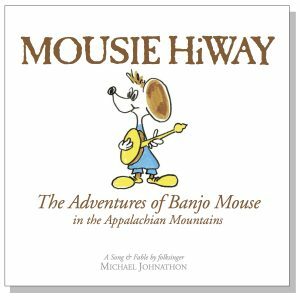 “Mousie HiWay: The Adventures of Banjo Mouse in Appalachia” is a 32 page picture book and story about a banjo playing mouse that travels across Appalachia, meeting new friends and forming a bluegrass band. 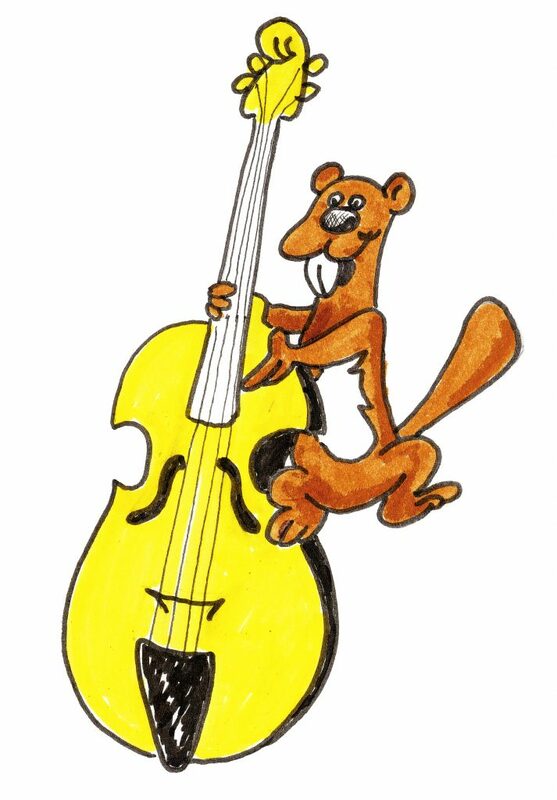 It introduces kids to the banjo, guitar, fiddle, dobro, mandolin and upright bass in a fun way and encourage them to pick up an instrument and play. Each book has a CD of the audio reading PLUS lesson plans for teachers and home school parents. They had a real fine band but they needed one more. Everybody loves the Mousie HiWay Band! 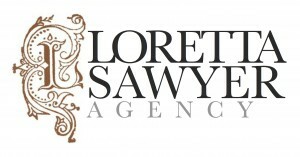 Copyright © 2019 Rachel Aubrey Music Inc. All rights reserved.